At Charnwood Bookkeeping we prefer not to charge by the hour. Instead we work out together a fixed fee based on your unique business requirements. There are so many variants based on business size, trading sector, number of transactions, employees, whether you have to submit only one tax return or more or whether you are VAT registered or not. You will get the best value for your business! No surprise bills! The price will be agreed and set before the work begins. We can package together your Bookkeeping, Self Assessment and Payroll. You can even pay in affordable monthly instalments to help with your cash flow. 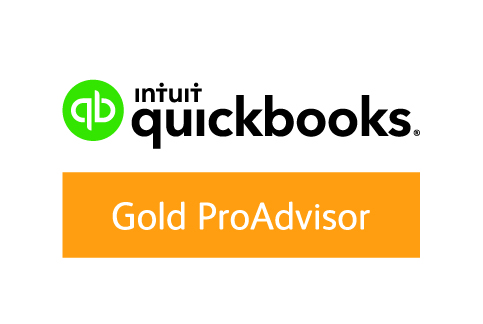 All our bookkeeping packages include QuickBooks Online accounting software as standard (we can provide FREE training on how to use this). However, we can also use the software of your choice, ie. Sage or Xero. You also have the option to use a receipt scanning mobile app, such as Autoentry, which will make your life easier if you are often losing receipts! Discounts available on Self Assessment Tax Returns. To arrange a FREE, no obligation, face to face consultation, simply contact us. We look forward to meeting you! Premium Bookkeeping Suitable for: Established growing businesses, VAT registered, wanting to proactively manage their finances with cashflow monitoring, credit control & weekly reporting on key numbers. Includes FREE year-end accounts. Complete Bookkeeping Suitable for: Established businesses, VAT registered, needing a monthly service, monthly reports to help manage their business, expense monitoring & advice, debtor monitoring and we'll even produce the year-end accounts for FREE. 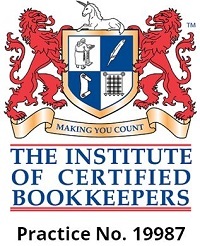 Entry Bookkeeping Suitable for: New or young businesses, not VAT registered, straightforward bookkeeping requirements, requiring only a quarterly service. Includes 2 hours FREE new business start up support. Peace of Mind Tax We will complete your tax return, calculate your tax liability and file online as your agent. We will help calculate allowable expenses and Capital Allowances so you pay the right amount of tax owed. We will check you are claiming everything you are entitled to. Early Bird Discounts available for bringing your information in earlier! Not only will you pay a reduced fee, but also get more advance notice of any tax liability or more time to spend a tax refund! Or HALF PRICE with our bookkeeping packages. *Does not include preparation of Year End Accounts. Prices are based on your sources of income.